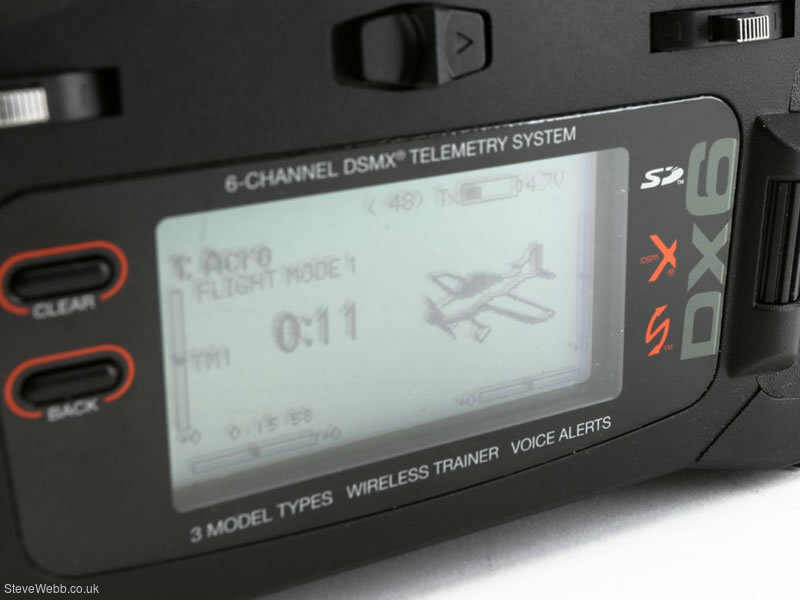 The DX6 has been designed from the ground up to deliver way more than you would ever expect from a 6-channel transmitter in its price range. 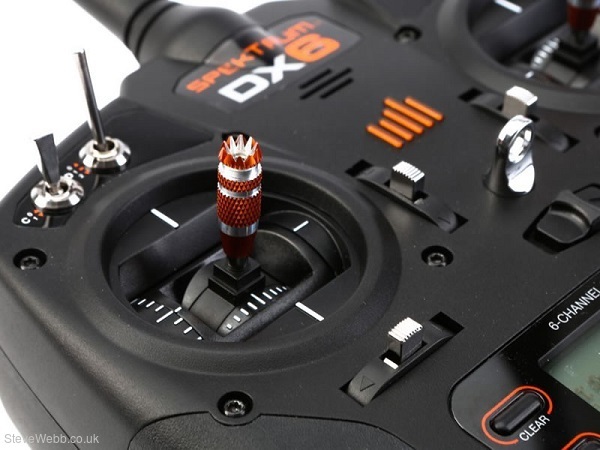 Instead of having to content yourself with a handful of settings for a couple of model types, the remarkably affordable DX6 gives you an abundance of programming features for airplanes, helicopters and sailplanes. 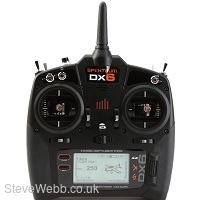 You also get other extras like voice alerts, a wireless trainer link and enough internal memory of up to 250 models.